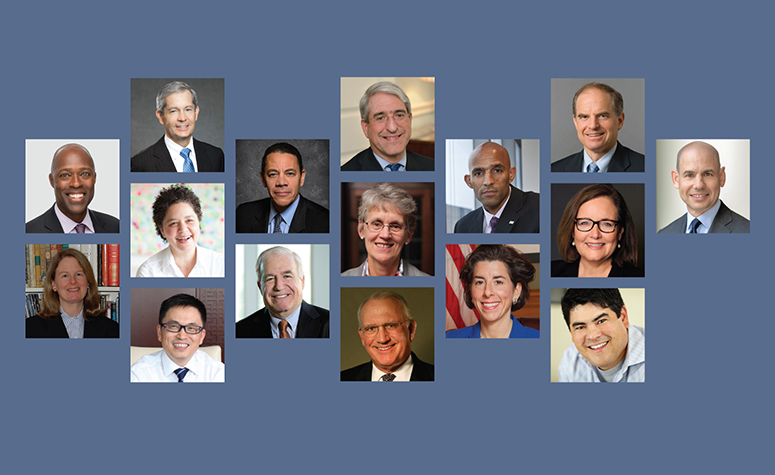 The Corporation convenes in person several times a year to review and discuss issues with Yale’s academic and administrative leaders, and to vote on matters such as faculty and senior leadership appointments, the conferral of degrees, major building projects, and operating and capital budgets. During and between meetings, trustees consider issues of strategic importance, offer guidance, and gather information that supports the stewardship of the university. While on campus, the trustees meet with members of the Yale community, including faculty, staff, and students. Some meet formally, in regular meetings with student government and faculty; and others informally, at lunches, university teas, and campus events. 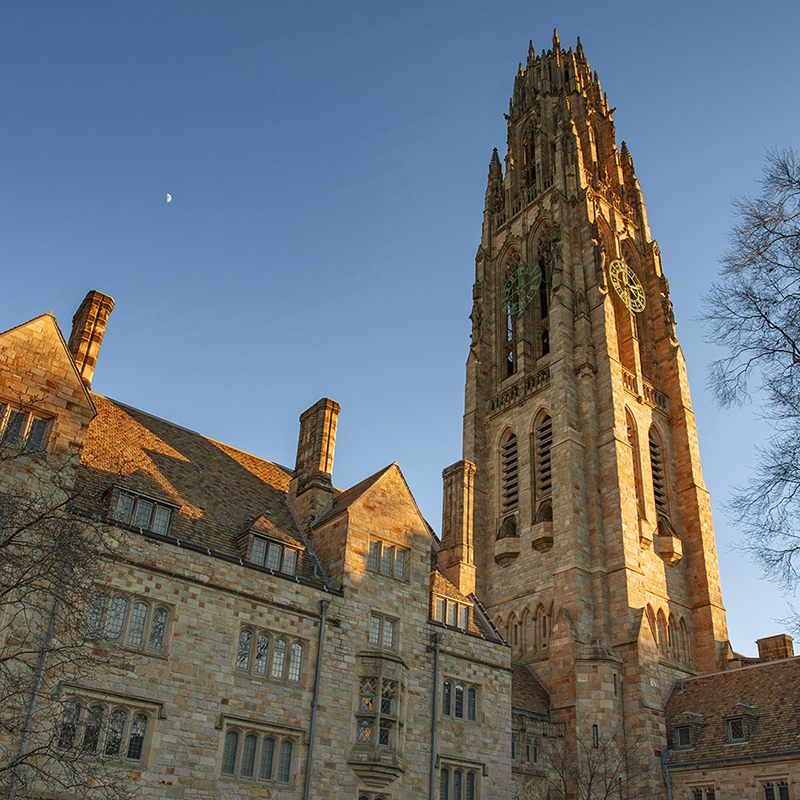 Off campus, trustees represent the university at events and engage on issues of importance to Yale and higher education in general.